Multiple Teams · Jan 17 WRESTLING – Hughes 3rd at Buckeye Classic! Freshman Caleb Hughes finished a strong 3rd at the prestigious Centerville Buckeye Classic over the weekend. Hughes went 3-1 en route to his 3rd place finish in one of the state’s toughest freshmen tournaments. 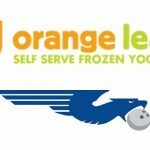 Orange Leaf at Town and Country and Fairmont Bowling are teaming up Wednesday, January 14th from 6:00 p.m. – 9:00 p.m. Orange Leaf will donate a portion of all proceeds to our bowling teams. Please support two great organizations by enjoying a sweet desert. 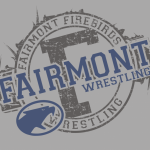 GO FAIRMONT!!!! !